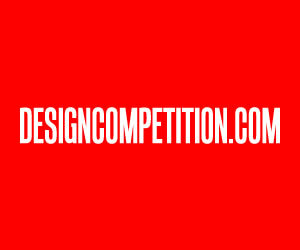 There are perhaps thousands of ways to promote design businesses online including taking part in competitions, awards and contests as well as blogging, social networking or email campaigns. Some of these methods are relatively free and others are not. This article covers which methods to follow to create the most bang for your buck. Remember that no matter which platform you choose you are spending something called time. Now, your time is limited so you would want to use the most efficient ways of design promotion to ensure that you get the most results possible. To do so, I have several suggestions as a veteran pr specialist for the design niche. Here are my notes. The most efficient way (and perhaps the only right way) to advertise a Design Business is to advertise through your best designs; instead of advertising your business and paying money to magazines or search engines, you should focus on contacting editors that would publish your works, and in return link to your webpage. Advertising through your design is not just free, but also sustainable; ads you would pay for banners, search is not sustainable since once you stop paying they disappear, advertising a design business through good design is sustainable and natural, since if you got published, it will stay at that magazine or blog forever, potentially driving traffic as long as the blog or magazine works. However remember that once you start marketing your design business through design, you will actually spend money; you will need to stay focused for several days or weeks and do nothing but just market your projects. You will need to prepare all the documents, details and differently sized images the press members and bloggers would ask. Thus, you must not rush; otherwise your investment of time will go in vain. You must aim for viral publicity; i.e. to make sure that once a magazine publishes your work, another would contact you. This will make your campaign 10 times more effective. Thus, to increase exposure to your designs (and to make viral spread), the very first thing you must have is to make sure your designs are worth it. Yes, your designs are more likely not worth talking about, and I am sorry if I say it straightforward. This might sound strange, so let me explain further; if you are a professional designer working with clients based on their briefs, it is possible that your designs would be constrained and degraded by client briefs. Your works would be professionally correct but perhaps not interesting as publishing material. Thus, you need to create some probono work for yourself where you demonstrate your unlimited creativity and potential. Do anything you like, whatever design you please, but make it perfect; aesthetically appealing, emotionally provoking, intelligent and absolutely creative or fun. You must create a design where some random guy, would send to another random guy saying, this is nice. So, before starting to market your designs take a step back and ensure that your work is viral. To test if your work is viral or not, you might for example take part in adesignaward.com they offer a preliminary judging service which you could use for free, and get a score for your work. If your score is less than 7, you better not waste your time; you should focus on improving skills first. Well, now that you have a good design, here is what you do. You open technocrati and check the directory for all design and art blogs. Open each blog to see if they feature content related to your works. If yes, than you can start the operation viral marketing. In this top secret operation of advertising through your design, you simply contact all bloggers and ask if they could publish your works. Here is the catch: Some blogs will have submissions pages and will actively request you to enter your works, some will have an email to the editor. Before submitting work, check what they require and also as I said earlier ensure that the blog publishes things similar to your designs. Check dimensions or size requirements in advance and prepare your content. Most newbie and amateur designers are straightforward sending designs, without including any text or whatsoever. Do not make this mistake. The bloggers need text as well. Text is needed for two reasons. Most important reason is because a bit of explanation helps, and a background story creates emotional link with readers. Second of all, search engines love texts, so does the bloggers. Once you have good design contact bloggers and ask if they are interested to feature your works. In most cases, if your email reaches them they will, provided you have some good design and a text that could accompany it. Do not send all your projects, choose the very best or most recent projects. Do not send old projects, editors hate that. 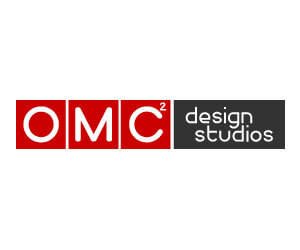 Send new designs that are contemporary and related to current trends in design. If you do not have an online portfolio, set up one, so that if the editor like the work you send she could check and feature more of your works by skimming your online portfolio. Do not push or beg specific editors to publish your works if they do not; instead move on to other editors, this is simply better because will get you featured more. Use technorati to find blogs that are in your line of work. For example do not try to market your designs to a design blog; if you do car design approach to car blogs or magazines instead, this way you reach actual potential buyers: Design magazines are read by well.. mostly designers. You must contact niche magazines to create actual value. So use technocrati to find blogs in your niche instead of the design, art or lifestyle categories they have. If you get featured in industry publications and blogs you will get famous faster and get more jobs, while getting featured in very big design blogs is useful to pull traditional media or other bloggers in design niche who follow these bigger blogs. To be straightforward, you can also pay us if you want to get published this way, we will contact the media for you provided you pay our fees, however we must say we only accept good designs for business since it is really not easy if not impossible to market design; remember as I said earlier, you should have a good design that we could use to market you. 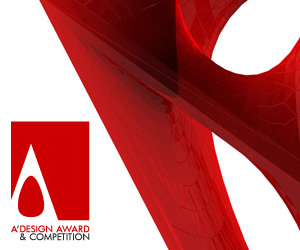 Join the A' Design Award and Competition, we are providing free publicity and PR Campaign to their winners. It is actually cheaper than contacting us for the same work since they buy in bulk. Go to PRHow.com website if you wish, you could order one of our packages for publicity, but better contact us first if it is a good idea or not. 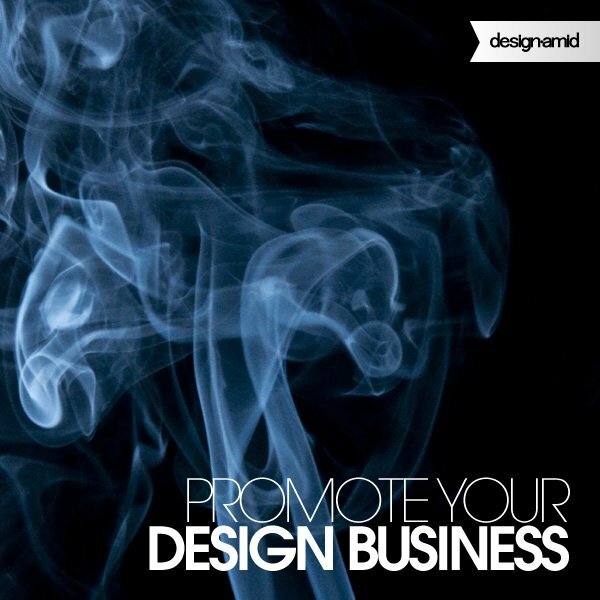 What else can you do to get exposure for your design business? Well one more thing you could do: You can actually sell something that you design. Yes, right. Instead of a service you could sell an end-product. 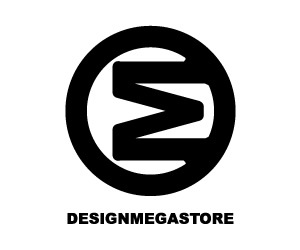 For example to make it clear, a graphic design company can design graphic posters or t-shirts and sell these, an industrial design company can design whatever 3D thing and sell it as well. By converting your service to tangible products, you will expand your reach hundreds folds; you will be targeting people on the street; billions of consumers instead of companies who might need designs. You can even crowd fund your product design manufacturing if your design does actually rock. So in summary, no matter what you do, do good design, and promote later. This article was added on Monday, 27th of January, 2014 at 05.46 am by author Frank Scott Tags: promote design business, design promotion, promote your designs, designer promotion. Read our copyright policy here.